Jamie Bartlett is the author of three books: The People Vs Tech (2018) about data and democracies, Radicals (2017) about political outsiders and the best-selling The Dark Net (2014) about internet subcultures. He founded the Centre for the Analysis of Social Media at the think-tank Demos, where he specialises in online social movements and the impact of technology on society. He is also a regular commentator on national and international media outlets and recently presented the two-part BBC documentary series ‘The Secrets of Silicon Valley’. 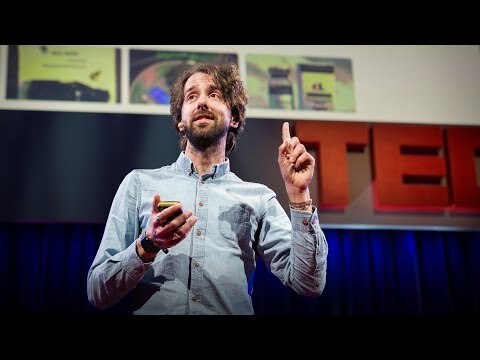 His Ted Talk about the dark net has had over 3 million views.